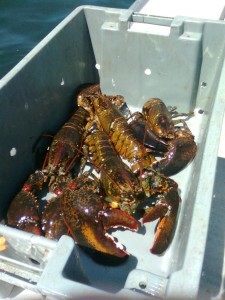 Canadian hard shell lobster is our specialty. 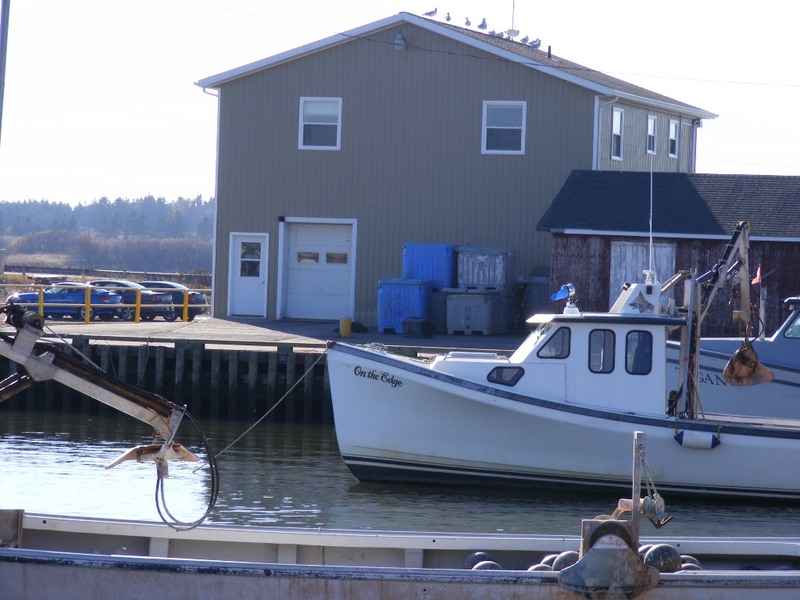 The Cabot Fishermen’s Co-operative was formed in 1989 in Malpeque, a small, picturesque fishing village on the North Shore of Prince Edward Island. The Cabot fishermen’s co-op holds our Canadian hard shell lobster and other products in our provincially licensed facility. The Co-op was formed by a group of fishermen who wanted to work together for the success of their industry. The Co-op has grown steadily since that time due to good management, skilled employees, and fishers dedicated to handling their catch as if it was going to their own kitchen. Also, our geographical location is a tremendous asset. 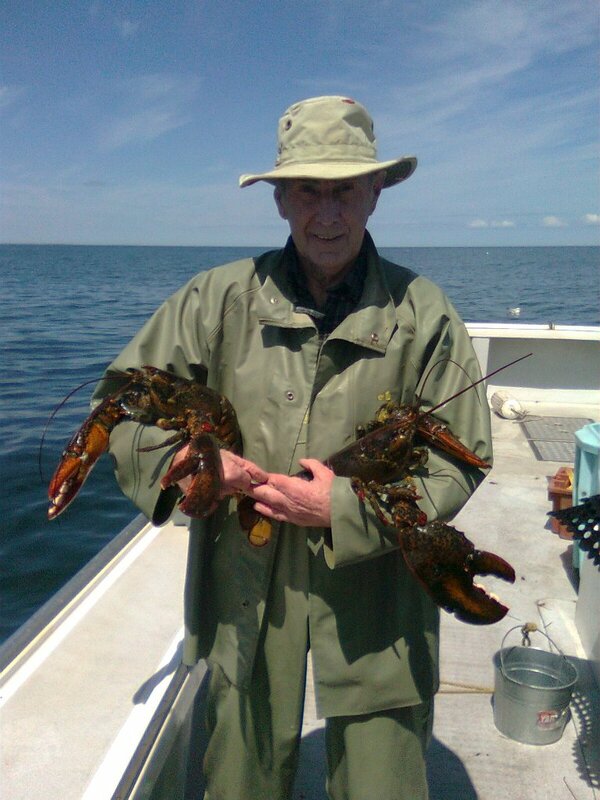 We are only minutes away from some of the finest Canadian hard shell lobster caught from the cold, clean waters of the Gulf of St. Lawrence. We continue to expand our membership and strive to deliver the best quality product to our customers.